Best Affiliate Programs: ShareASale vs Commission Junction vs LinkShare & More! Are you looking for a way to make some extra cash with your website or blog? Or maybe you’re on the flip side of this equation and you want publishers marketing your products in exchange for a commission? If you get decent traffic to your website, then as a “publisher” (of content on the internet) you can make a nice income by participating in affiliate marketing programs through the most popular network portals. These include CJ (formerly Commission Junction), ShareASale, Rakuten (formerly LinkShare), and more. We’ll discuss how they work, what each one pays and how to get started, so you can begin monetizing your content with publisher affiliate programs! If as a “merchant” are willing to pay a referral fee for this “word of mouth”-esque approach to marketing in the digital age, affiliate marketing is the right place for you. Sound exciting? It certainly is, and it’s a very powerful way to drive business for yourself and your partners. If you’re a merchant, head on over to our article that compares affiliate marketing networks vs affiliate tracking software to get started. If you’re a publisher, keep reading, this article is for you. 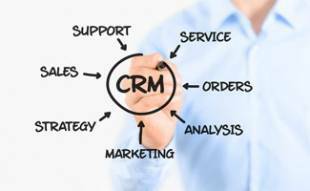 Maybe you’ve also heard it referred to as affinity marketing or referral marketing. No matter the name, the outcome is the same. How does it work? You refer your readers to a company’s website with which you have an affiliate partnership established, and if that reader makes a purchase on that partner site, you receive compensation in the form of a percentage of the total sale price or a flat payment. SCORE! An affiliate network is a site that acts as an intermediary between merchants and publishers to help them find and establish partnerships without all the confusion and overhead of a direct relationship. The better affiliate networks (see below for the ones we recommend to get you started) also offer reporting, monthly payouts, a one-stop shop for setting up multiple relationships with one easy application and account setup, a place to find all the links, the logos and banner ads you will need to get started, and more. The details of what each network offers can differ, so be sure to take a look at our review to find out which of these companies will best serve your needs. 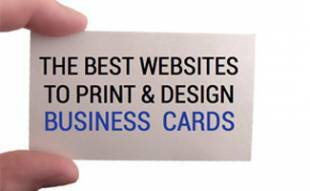 It really depends on the nature of your website and the number of visitors your site generates. Let’s get to know the primary affiliate marketing websites to see which is the fit for you and your brand. Find out which is best to help you get started by comparing the best affiliate programs out there today: ShareASale vs CJ vs LinkShare (now Rakuten). You can find our affiliate program reviews below. Formerly known as Commission Junction, CJ Affiliate by Conversant (or “CJ”) has been around for nearly 15 years and is one of the largest affiliate marketing programs out there. Boasting more than 3,000 merchants, CJ is known for having more big-name companies, like Home Depot, Apple, TurboTax and Boden, than other top affiliate programs. Depending on your business, their extensive network of prominent names can be a positive or a negative. As an affiliate publisher, you’ll likely see a lot more competition, and you need to be approved by merchants to become an affiliate — typically, your website is held to a higher standard and must be professional and polished. 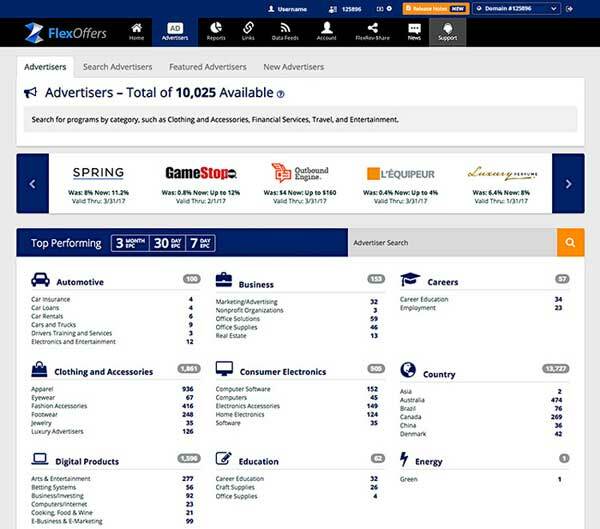 With that said, you have a lot more flexibility to choose advertisers and specific products than other programs provide. CJ Affiliate is free to sign up, so give them a try to see if our pick for best affiliate networks is a good match for you. Must maintain a minimum of $50 in your account to get paid monthly. 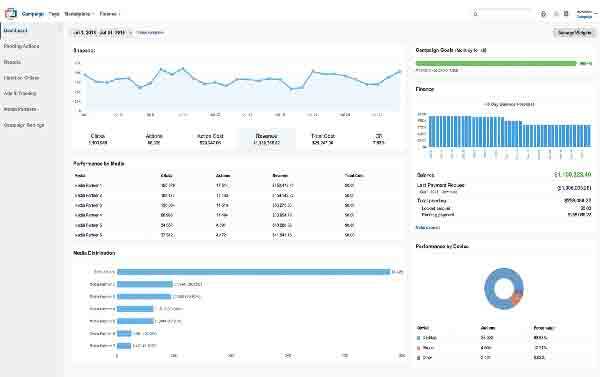 When logged into CJ, publishers get a quick snapshot of their daily performance, recommended advertisers and important tasks to be aware of. ShareASale (SaS), another large-scale program, has weathered the changing landscape of affinity marketing since they launched in 2000. In January 2017, the company, along with their 4,500+ merchants were acquired by Affiliate Window, known more for their international and global affiliate marketing presence. However, they ensure it will be a seamless experience for merchants and that they will continue to operate separately (for the foreseeable future). Read more about the Affiliate Window acquisition on the ShareASale Blog. While their merchant base may not be as well-known as CJ, they still offer a wide variety of advertisers to meet almost any publisher’s niche and even more so now that they’ve merged with Affiliate Window’s 1,600 existing brands across 77 sectors. In 2015, publishers generated 35.5 million in sales and $297.6M in commissions from Affiliate Window alone so you know they’re highly successful in driving traffic and sales. The only thing you need to get started is a $5 payment for a security check and once approved will be credited back to your account. In business since 1996, Rakuten (formerly known as LinkShare) is one of the oldest programs out there, but they haven’t grown into the mammoth merchant networks that CJ and ShareASale have become. Rakuten has nearly 1,000 merchants to choose from, including some well-known brands, so it’s worth trying them out (it’s free to join as a publisher). What makes them stand out? Rakuten’s user interface is intuitive, and they offer a great feature where you can create a rotating ad banner much more easily than their competitors. The major downside? Payment terms are much more sporadic, so you’re not going to get a set date every month to get paid. Rakuten also provides a quick snapshot of recent performance, new advertisers and new messages when logged in. 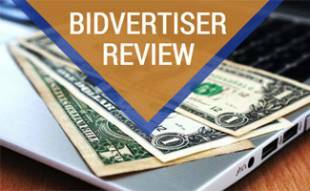 Below you’ll find an alphabetical list of other affiliate marketing companies we’ve reviewed. Starting in 2002, Affiliate Manager operated under the name Suluta, but has grown over time to its current brand name AffiliateManager.com. They work with everyone from Fortune 500 companies and reputable brands like Holiday Inn and GoDaddy, to smaller start-ups that are new to the marketplace. They pride themselves on customer service and educating partners on the best way to do affiliate marketing (a mutually beneficial endeavor). They offer a free consultation for new publishers. However, not much other info is available on their website, so you must get in touch to get started. We do not have an account and were unable to find a screenshot of their portal to share for reference. FlexOffers has more than 10 years experience and access to over 10,000 advertisers (growing at a rate of 50 new advertisers daily). Their range covers over 25 categories in 27 countries, so they have a wide variety of opportunities no matter what your content or interests are. You can even “deep link” to a particular product page for approved vendors to make it that much easier for a customer to purchase. 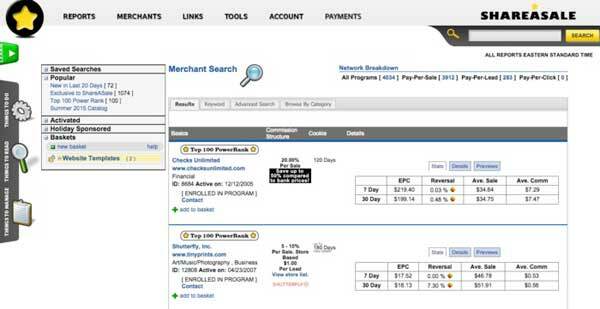 They also offer a FlexRev program that allows you to earn up to 50% of their profit through a revenue sharing model. Must have a balance of $50 to receive payment via check or direct deposit, net 30 (payment received within 30 days). PayPal available as a withdrawal option for balances of $100+ for affiliates outside the USA only. 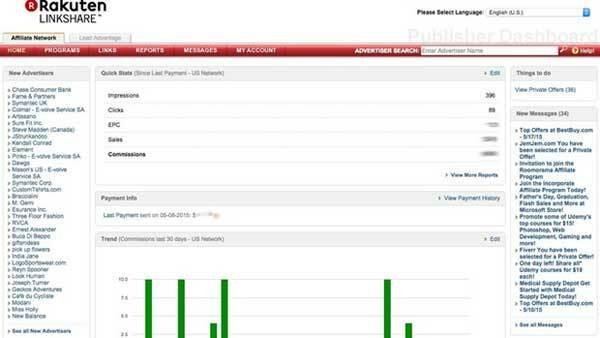 Publishers who generate more than $5,000 monthly revenue qualify to get paid net 7 (payment received within 7 days). Founded in 2008 (by former founders of Commission Junction), Impact Radius differentiates themselves from other affiliate marketers by being a solution-based SaaS (Software as a Service) resource for both publishers and advertisers. They care more about the quality of relationships and optimizing higher-quality campaigns versus placing random product links on your site to “see what sticks”. They connect you directly with the advertisers to build a better partnership, so you can see better results (up to 17% higher if implemented using their recommended methods). Similar to Impact Radius, LinkConnector focuses on quality and does what their name suggests and “links” and “connects” you with partners they have built relationships with since 2004. Unlike other affiliates, with LinkConnector merchants have the ability to approve which websites promote their product and where their brand is displayed. This gives publishers the motivation to act responsibly and have better quality websites. 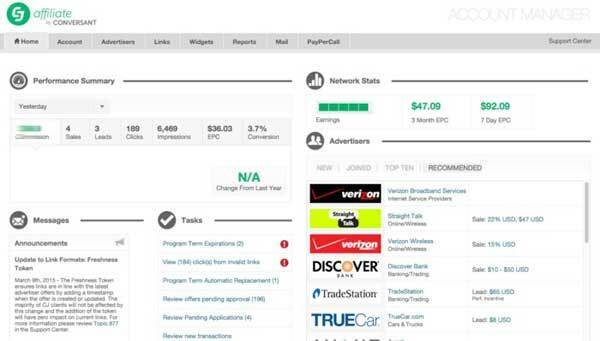 They also offer Pay Per Call and Pay Per Go (lead) so there are multiple ways to earn. LinkConnector definitely rises above the rest in terms of differentiation, but they are more limiting due to their quality control process. Short, unique “naked” links for referrals (ie. it looks like a direct link (links to example.com vs /go/example/), but still tracks your referral). This video by CJ Affiliate by Conversant provides some useful tips on how to get started in the affiliate marketing business as a new way for web publishers to make money on their websites. What’s Hot in Affiliate Marketing? With so many merchants looking for online promotion, the types of products and services you can promote are endless. 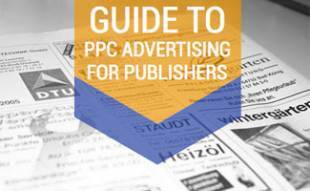 Many publishers choose to focus on a few specific areas. Do your research to see what categories you’d be interested in and if there are opportunities for you to capitalize on their popularity. Affiliate Marketing isn’t for everyone, but if you’re vigilant with your approach and keep on top of the latest trends, you have real potential to earn solid monthly commission dollars as a publisher, and substantially increase your sales and product awareness as a merchant. And that’s where our best affiliate programs come to the rescue. And you don’t have to choose just one — given the variety of industries and advertiser offerings, it’s not uncommon for a publisher to be active on multiple affiliate networks and platforms. If done right, affiliate marketing can be a lucrative business. If you’re looking for other ways to make money on your website you may want to consider these Adsense alternatives. Keep in mind that not all companies offer affiliate opportunities, so having some ads on your website could be lucrative for you. What affiliate marketing programs do you recommend? Have you contacted CJ support lately? I’ve opened 3 support tickets and the first ticket was around 3 weeks ago. Today, still no answer for any of my tickets. Anyone else having this issue? This is not a good sign. It’s more of a sign of a company ready to go down. What is the best affiliate program that let’s me easily export specific products to Xml/Csv? Thanks for feeding a great knowledge man, I am going to sign up with share a shale affiliate program, keep doing this quality work and keep sharing. Thank’s for the List. I just started a blog and searching for Top Affiliate Programme. Your One Post is the Answer for my query. Glad we could help you find the best affiliate program for you! Good luck! You can use Blogger to add affiliate links without any concerns. Our article above is geared towards a US audience, so we stand by CJ and ShareASale as the top two affiliate networks for publishers (and they both allow international Publishers). Your affiliate link for CJ goes to Rakuten. Great post even for those who know nothing about affiliate marketing! Thanks a lot. Thank you :), I’m going to start Commission Junction program 🙂 I hear some good news stuff about it. ShareASale does not offer payment through PayPal. Many have asked for them to include it as an option. The only response ShareASale will give is that they “do not offer PayPal as an option at this time”. Thanks for catching our error! We’ll be sure to update the article!